Hello and welcome back to the WCU PodCats Podcast! 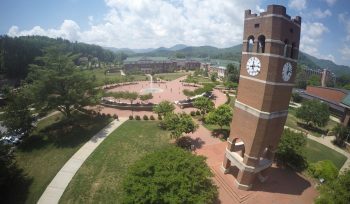 This week Josh tackles National Signing Day 2016 as Coach Speir and staff inked 14 new student-athletes to the Catamount football team. Join us as we dive deep into the stats and take a look at what kind of impact these new players will hope to have on Catamount football over the next 4-5 years. Remember to like us on Facebook, follow us on Twitter, download/rate/review on iTunes, and as always Go Cats!